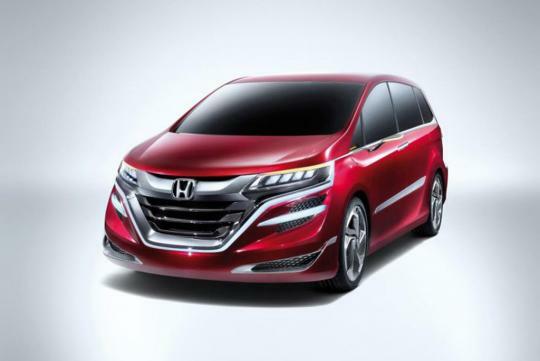 We know that the MPV market in China is dominated by commercial vehicles instead of passenger cars. Honda sees this, too, which is why it's developed the Honda Concept M. Sketched by Honda designers at Honda's Automobile R&D Centre in the land of the rising sun, the Honda Concept M has been developed mainly for the Chinese market and has now been officially launched in the 2013 Shanghai Auto Show. 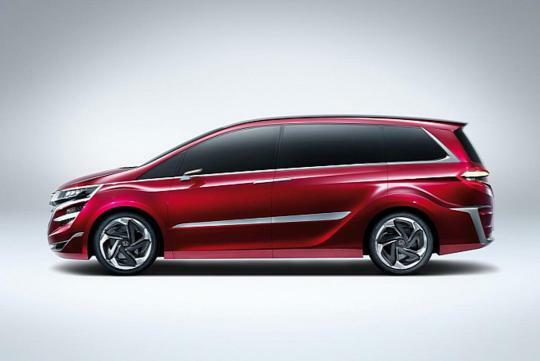 According to Honda, the Concept M is a next generation MPV that will offer an added value by realising a spacious as well as comfortable cabin. 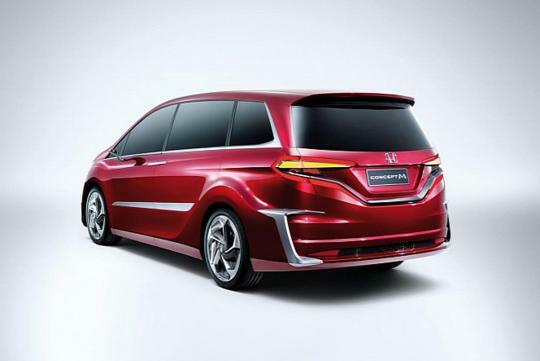 The Honda Concept M looks sporty and futuristic in front. It sports a pair of slanted headlamps and a large front grille that extends to the front bumper and is surrounded by chrome accents. A sporty design can also be sensed from the design of the front bumper. On its sides, the body curves and sloping roofline make the car look dynamic. In addition to that, its side mirrors sport a futuristic slim design. Last but not least, the sharp edges on the rims emphasise the sportiness of the car even further. At the rear, the car looks luxurious with its combination taillights that are likely to feature LED bulbs. Honda has also equipped the car with a rear roof spoiler. Just like the front fascia, the rear also gets treated with chrome accents. The Japanese automaker is planning to release the car next year. 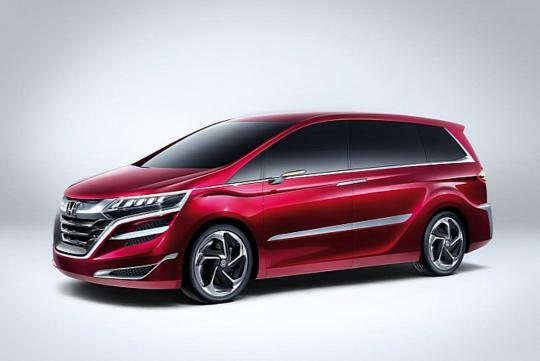 Unfortunately, aside from that, Honda is currently pretty tight lipped regarding the details of the Honda Concept M. As for now, you may want to watch the video below to see the car in action.